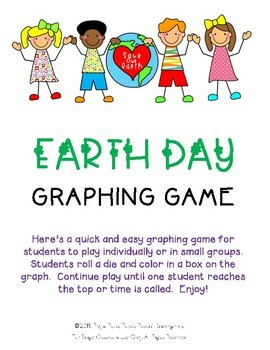 Here’s a quick and easy graphing game for students to play individually or in small groups. 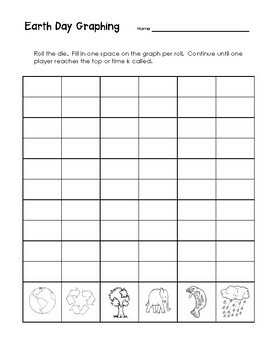 Hand out a die, graphing sheet and number card (printed double). Students roll the die and color in a box on the graph. 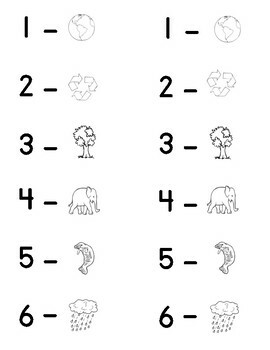 Continue play until one student reaches the top or time is called. Enjoy!